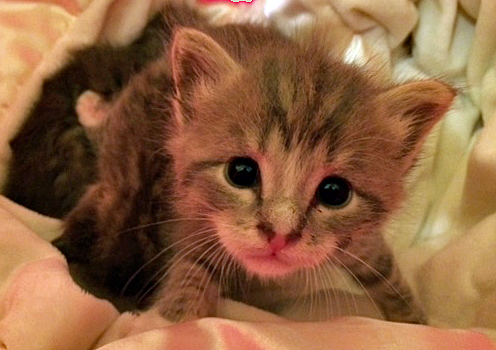 How To Foster Kittens in Philadelphia! Squeaky mouse toys and feather wands? As this crazy winter is slowly becoming the thing of the past and the warm weather moves in, the shelters across the nation are seeing a steady increase in cat intakes. From the friendly strays that braved the streets in the winter to cat moms and their babies to orphaned kittens- all are slowly making their way to the shelters and will be in desperate need of help. ACCT Philly is no exception. Cat intake will grow to about 100 cats/kittens a day in the height of the summer. Many of the cats will be saved by local rescues but so many more will be relaying on the loving care of foster homes to grow up, get healthy and be prepared for adoption. 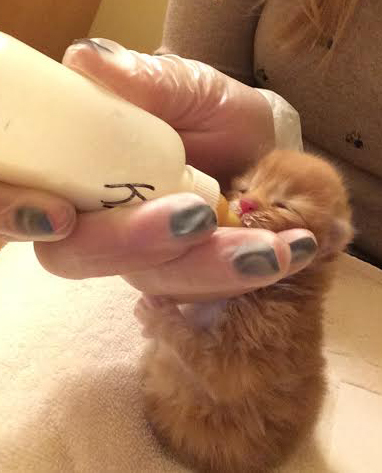 From day old bottle babies that need to be fed every few hours, kittens that just need a week or two until they are ready and to moms looking for a quiet place to raise a family, there will be something for everyone! The shelter provides the cats, kittens and the basic medical care (such as vaccines and spay/neuter surgery). You provide a safe place for them to live, food and much love! Philadoptables often helps with the basics like food, litter, toys and more. Just email our board member at Marta- marta@philadoptables.org. Marta is our resident cat foster expert. 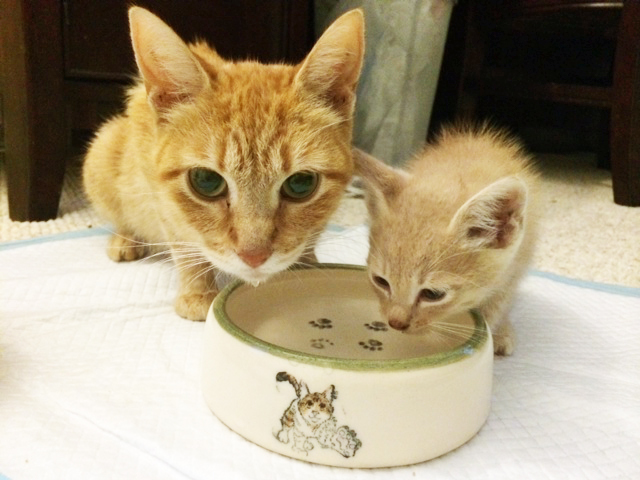 She has fostered over 120 cats and kittens in the past few years. She would be more than happy to meet you at the shelter, talk to you about the fostering process and answer any other questions you may have. For just a few weeks of your time, you will be providing a cat with a lifetime of love. It is a wonderful project both for families and individuals! Just check out the Perry Pet Project – the whole Perry family is involved in fostering and there is no stopping them!